Time series forecasting plays a crucial role in marketing, finance and many other fields. It has a rich history and is essentially important in many business operations now-a-days. The main goal of time series forecasting is to collect and study the past observations of a time series to develop an appropriate model that describes the historical structure of the time series in order to generate future values. There are many existing methodologies for time series forecasting like ARIMA, Holt-Winters or ETS. This talk aims to give a short overview of the MARKANT Analysis and Prediction Platform, the time series we’re dealing with and one approach of time series forecasting at MAPP different from the aforementioned, i.e. decomposing those into trend, seasonal and an error term. During this talk we‘re going to have a look at Facebooks recently proposed Prophet approach, which additionally includes a fourth term, namely holidays. We’re going to see the effects of this on the forecasts and the model and how to use this to include promotion data to them. Ralf Braun studierte Mathematik an der Albert-Ludwigs-Universität Freiburg mit Schwerpunkt Differentialgeometrie. Dort beschäftigte er sich im Rahmen seiner Diplomarbeit mit der Klassifizierung hochdimensionaler geometrischer Objekte. 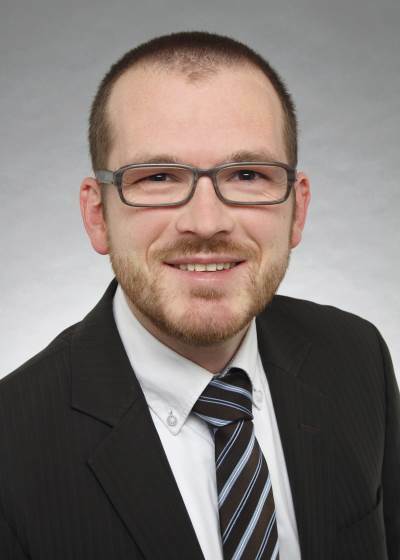 Seit April 2018 ist Ralf Braun bei der MARKANT Services International im Bereich Analyse- und Prognoseplattform als Data Scientist tätig. Zu seiner täglichen Arbeit zählt hauptsächlich die Verbesserung der bestehenden, sowie die Entwicklung neuer Prognosealgorithmen. Des Weiteren bearbeite er hierbei Themen wie Datenanalyse und Datenqualität.